Martin & Co are pleased to offer this three bedroom house located within a quiet cul de sac in a sought after area of St Johns. This lovely family home briefly comprises: entrance hall with downstairs cloakroom, fitted kitchen, sitting room to rear aspect opening to conservatory overlooking an enclosed garden. The first floor holds three bedrooms, master with en suite and fitted wardrobes, further family bathroom and airing cupboard. 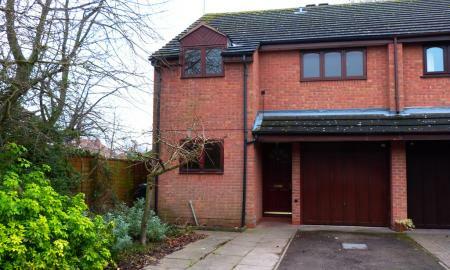 The property further benefits from gas central heating, driveway parking and an integral garage. Viewing is highly recommended. 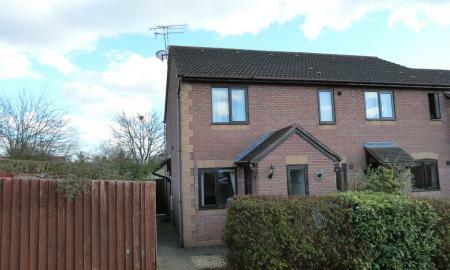 **NO CHAIN** MODERN FAMILY HOME** INVESTMENT OPPORTUNITY** This semi detached family home can be found in a quiet cul de sac within the sought after Warndon Villages area of Worcester. Offering fantastic transport links to the M5 Motorway Network and the City of Worcester this modern property benefits from driveway parking with linked garage, double glazing throughout, gas central heating, enclosed rear garden with patio, living room to front aspect, modern breakfast kitchen, three bedrooms and a modern fitted family bathroom. Viewing is highly recommended. 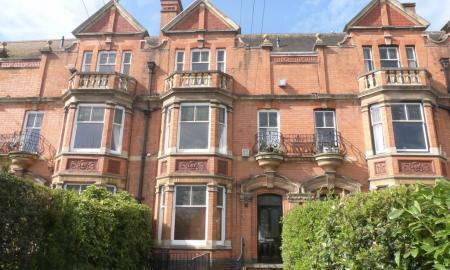 A superb canal side executive duplex apartment located on the edge of the sought after Diglis area of Worcester and just a short walk to Worcester City Centre and associated amenities. 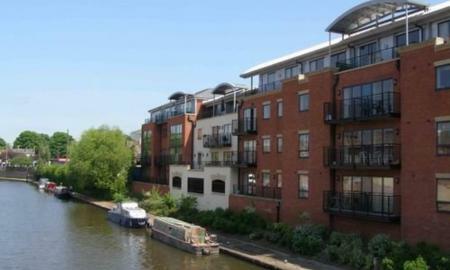 This spacious apartment offers accommodation over two floors with a modern open plan living area giving access to a canal side private balcony with rooftop views over Worcester and the Cathedral. Further benefits include secure gated parking, gas central heating, en-suite to master bedroom and the property is offered with NO ONWARD CHAIN. A deceptively spacious family home located within the ever popular area of Fernhill Heath and offering easy access to Worcester, Droitwich and the M5 motorway network. This corner plot property can be found in a quiet cul de sac and briefly comprises: entrance porch, large sitting room, downstairs cloakroom, fitted kitchen, conservatory with dining area, three good sized bedrooms and a fitted family bathroom. Further benefits include driveway parking and garage, a large enclosed rear corner plot garden with patio, and popular school catchment. 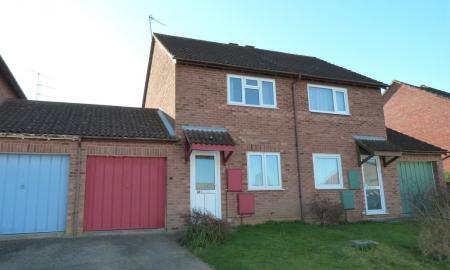 **NO CHAIN** INVESTMENT OPPORTUNITY** This semi detached family home can be found in a quiet cul de sac in the sought after Copperfields area of Worcester. Offering fantastic transport links to the M5 Motorway Network and Worcester City this well presented property benefits from driveway parking with garage, double glazing throughout, gas central heating, and a rear garden with patio. Viewing is recommended to appreciate the accommodation and potential as a family home or viable investment. 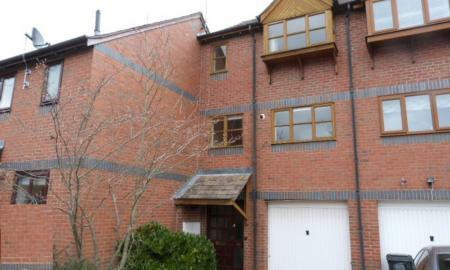 Three storey mid-terraced town house in a convenient location for the city centre and Shrub Hill Station. This family home has three double bedrooms, each with fitted wardrobes, one of which is on the ground floor, large lounge/dining room, fitted kitchen, family bathroom with a shower over the bath and a ground floor shower room. 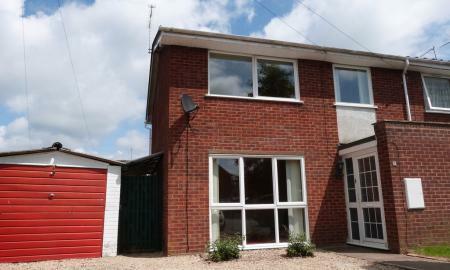 Further benefits include enclosed rear garden, integral single garage and gas fired central heating. This is an ideal first purchase/investment property. **IDEAL FIRST PURCHASE OR INVESTMENT** Martin&Co are pleased to offer this well presented two bedroom modern mid terrace property located just a short drive from the M5 Motorway network on a quiet cul de sac within the sought after Warndon Villages area of Worcester. This recently updated property briefly comprises: living room with feature fireplace, modern fitted breakfast kitchen with a range of wall and base units, conservatory to the rear with access to an enclosed garden laid to lawn. The first floor holds two bedrooms and a modern fitted bathroom suite with shower over bath. 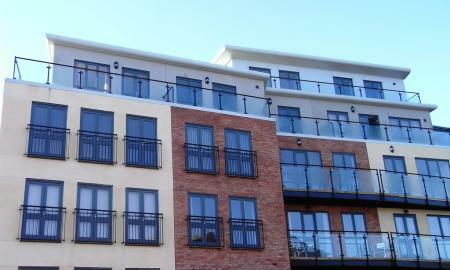 Further benefits include gas central heating, double glazing throughout and allocated parking. 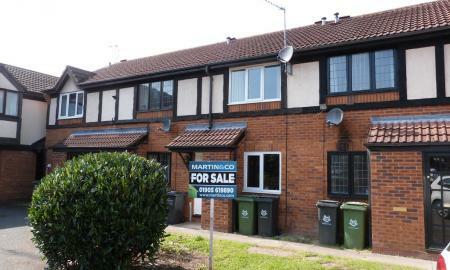 **IDEAL FIRST PURCHASE OR INVESTMENT** Martin & Co are pleased to offer this modern one bedroom end terrace house located within a quiet cul de sac in the sought after area of St Peters which allows easy access to both the M5 motorway network and the City of Worcester. The property consists of entrance porch with storage, sitting room with archway to fitted kitchen and stairs to the first floor landing which offers access to the fitted bathroom and double bedroom with storage. This well presented property further benefits from a large enclosed private garden with patio, driveway parking for two cars, gas central heating and double glazing throughout. Viewing is highly recommended. 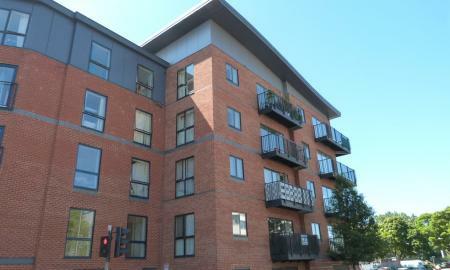 A very spacious contemporary apartment located conveniently in the heart of Worcester City Centre and offering easy access to all local amenities including Foregate Railway Station. This lovely apartment offers modern open plan City living and benefits include secure gated parking, lifts to all floors, fitted kitchen with integral appliances, secure door entry, private walk on balcony and a communal courtyard garden. 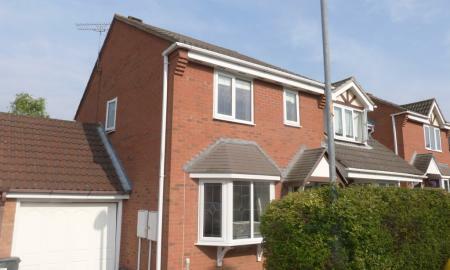 This low maintenance property is a great opportunity for investment and is offered with no onward chain. The apartment is currently let and is managed by Martin & Co.
**IDEAL FIRST PURCHASE OR INVESTMENT** Centrally located third floor apartment within a converted period property located in close proximity of Foregate Street Railway Station. This modern one bedroom apartment offers open plan living, fitted kitchen with integral appliances, double bedroom with storage, second double bedroom, fitted bathroom with shower over bath. 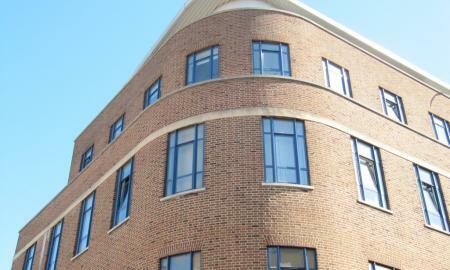 The property further benefits from a telephone entry system, lift access to all floors and double glazing throughout. Please note this apartment is offered CHAIN FREE. **NO CHAIN** IDEAL INVESTMENT OPPORTUNITY OR FIRST PURCHASE** Luxury self contained apartment located in the Heart of the beautiful Cathedral City of Worcester. This wonderfully presented executive apartment can be found on the first floor of the sought after Sansome Point development in the City Centre. Offering entrance hall with video intercom access, modern fitted bathroom and kitchen with appliances, double bedroom and living room with Juliette balconies. This property is perfectly placed to allow for City life and easy access to the railway station. Rare Opportunity!! Ideal First Purchase!! Martin&Co are happy to offer 50% Shared Ownership of this very well presented top floor apartment located just a short walk from the Centre of St Johns and associated amenities. This well appointed corner plot apartment comprises: entrance hall with storage, two bedrooms with fitted wardrobes, bathroom with shower over bath, modern fitted kitchen with space for dining, living room with Juliet balcony. 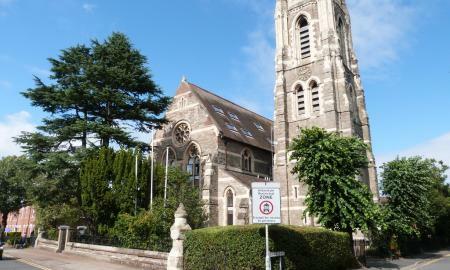 Further benefits include gas central heating, double glazing throughout and off road parking. Viewing is highly recommended. IDEAL FIRST PURCHASE!! 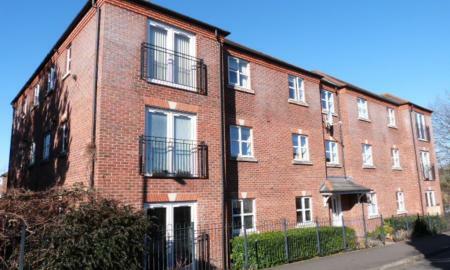 Own a 50% share in this very well presented top floor apartment located just a short walk from the Centre of St Johns in Worcester. 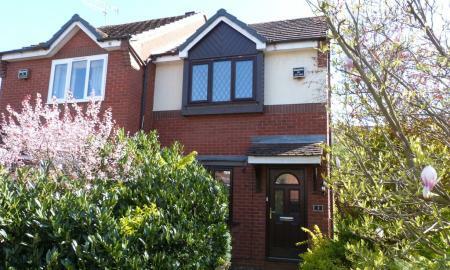 This well appointed property comprises: entrance hall with storage, two bedrooms with fitted wardrobes, bathroom with shower over bath, modern fitted kitchen with space for dining, living room with Juliet balcony. 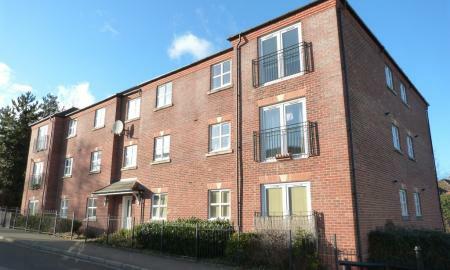 Further benefits include gas central heating, double glazing throughout and off road parking.